Brian Sanders is Executive Director of the Underground Network (www.tampaunderground.com). 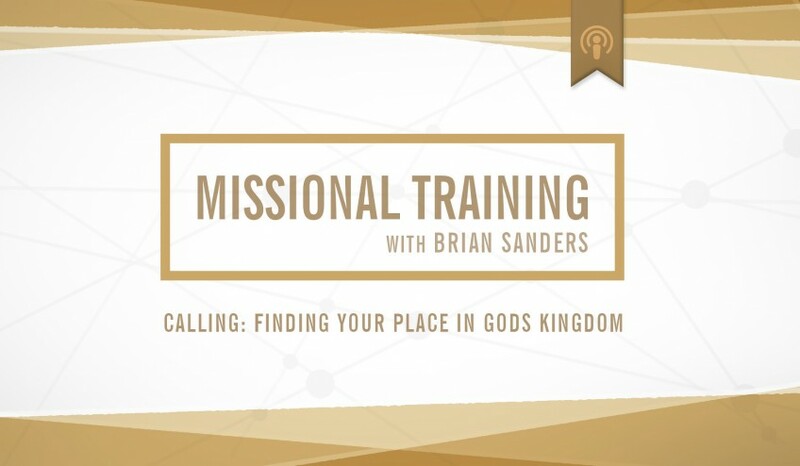 He leads us in a workshop which goes deeper into Calling, and specifically about finding our place in God’s kingdom. Brian Sanders is Executive Director of the Underground Network (www.tampaunderground.com) – an international missional movement. Brian speaks at church planting events like Exponential and is also author of many books. The thoughts and views expressed in this are his own.